We continue to collect tips, biographies and photos of notable Nutley-ites for our new book project which will be published in cooperation with the Nutley Historical Society, the Nutley Free Public Library, the Nutley Hall of Fame, the Mattia Awards, and many private individuals. We're getting ready to close out our entries for volume one, so please, if you have a suggestion, leave a comment below. 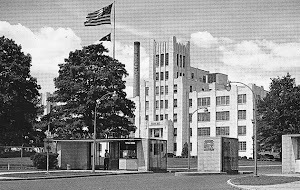 We continue to seek the photos and stories that tell the story of Nutley's past. 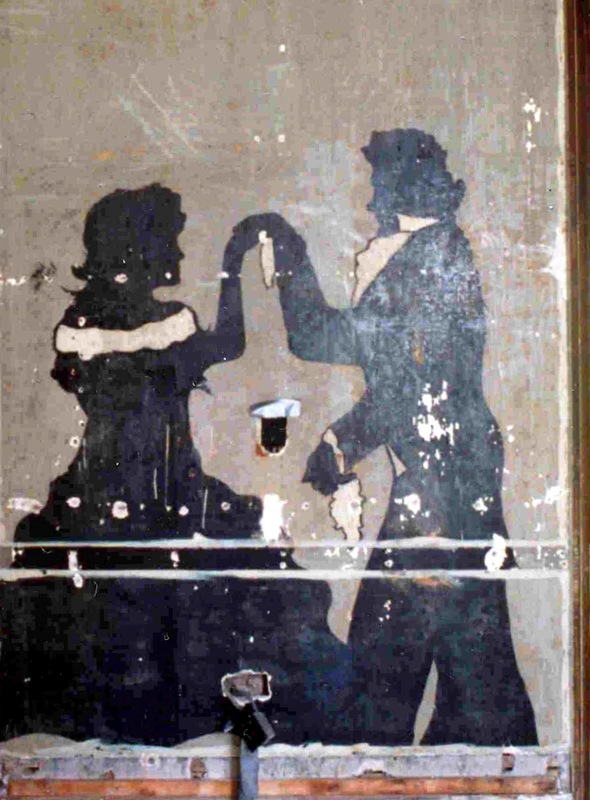 For instance, do you know the folks in this silhouette? 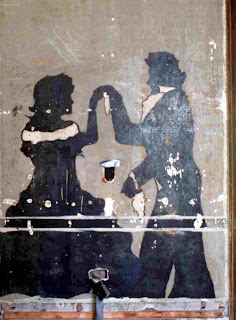 Perhaps it's Elizabeth and Fitzwilliam Darcy? No. It's a Nutley home we all know. Now, check out your family photos and get the stories together and drop us a line. How has your family contributed to make Nutley the thriving community it is today? 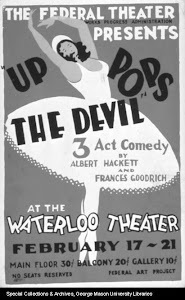 Photo courtesy of the Nutley Historical Society archives, all rights reserved. Copyright © 2012-2019 by Anthony Buccino, all rights reserved, unless otherwise noted. Content may not be used for commercial purposes without written permission. Noncommercial users, please cite source and link to us. Which locals created breakthrough medicines here? 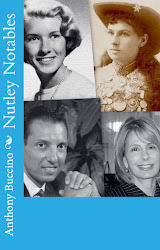 Nutley Historical Society, Nutley, N.J.
New Jersey writer Anthony Buccino has published many based in and around New Jersey. Created and copyright 2012-2017 by Anthony Buccino. Photos may not be reused without permission. Simple theme. Powered by Blogger.